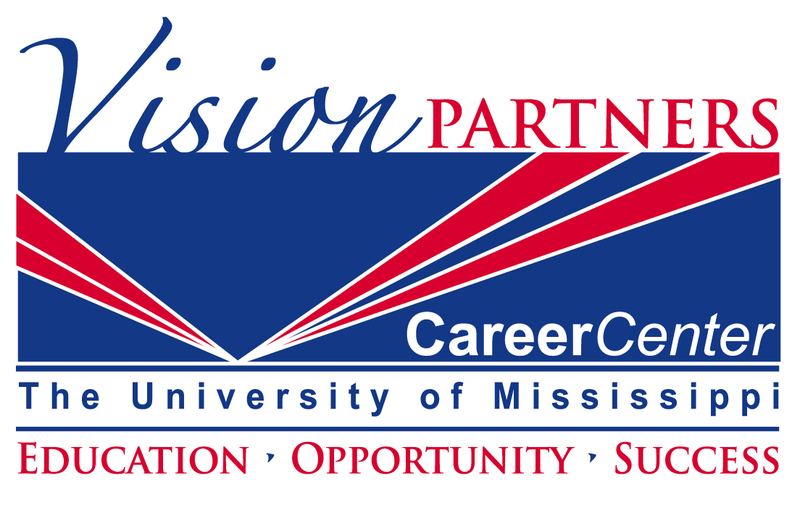 Click here for the Career Center catalog. The Vault Career Library is Vault’s best-selling collection of 100+ education and career guides, including well-known titles such as the Vault Guide to the Top 100 Law Firms, Vault Guide to Finance Interviews and Vault Guide to the Top 50 Consulting Firms. Vault guides cover a wide range of industries, including accounting, advertising, biotech, fashion, media, investment management, real estate, venture capital and many more. Click on “Career Center” in the upper right corner of the page. Click on Resources when the drop-down list appears. Click the link to access Vault resources. GoinGlobal provides expert advice for finding jobs at home and abroad. This site includes more than 35,000 country-specific career and employment resources, corporate profiles for key employers in 31 countries, worldwide internship/job listings and global chat rooms. Click the link for the Country Career Guide or USA/Canada City Career Guide to access. CandidCareer.com is changing the way we approach career exploration. Whether you are just beginning to explore career options, preparing for a job interview or looking to change careers, CandidCareer.com can help. We are the premier provider of thousands of informational video interviews with real professionals through an easy-to-use website. Our notion is that we can all learn from the experiences of others. Our site is dedicated to providing the inside scoop on careers so our viewers will be informed and ready for what lies ahead. To view videos of various careers, click here!